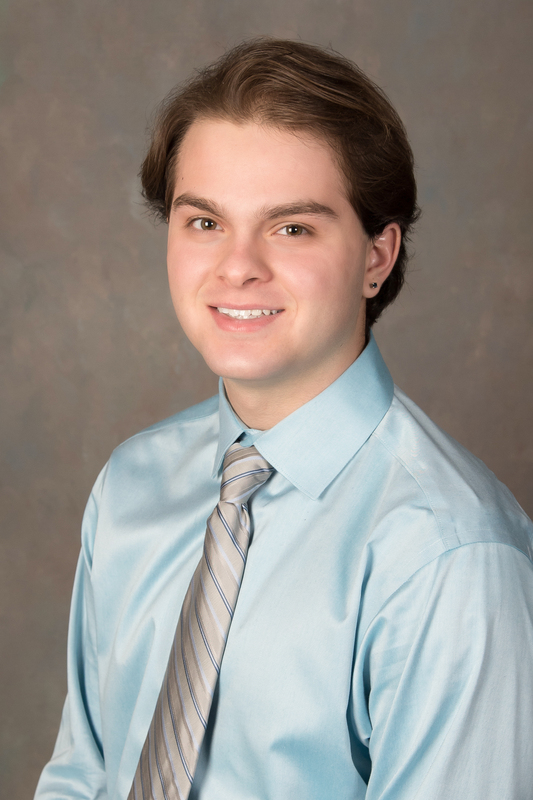 Jesse Fire – J. M. Verostko, Inc.
Jesse Fire started working as an intern at J.M. Verostko, Inc. in August of 2017. As part of his high school’s senior year project Jesse worked and learned about the mechanical engineering field. After high school, Jesse continued as an intern at J.M. Verostko, Inc. Jesse works closely with the other engineers learning the trade and working with programs like AutoCAD and Revit. © 2019 J.M. Verostko, Inc.